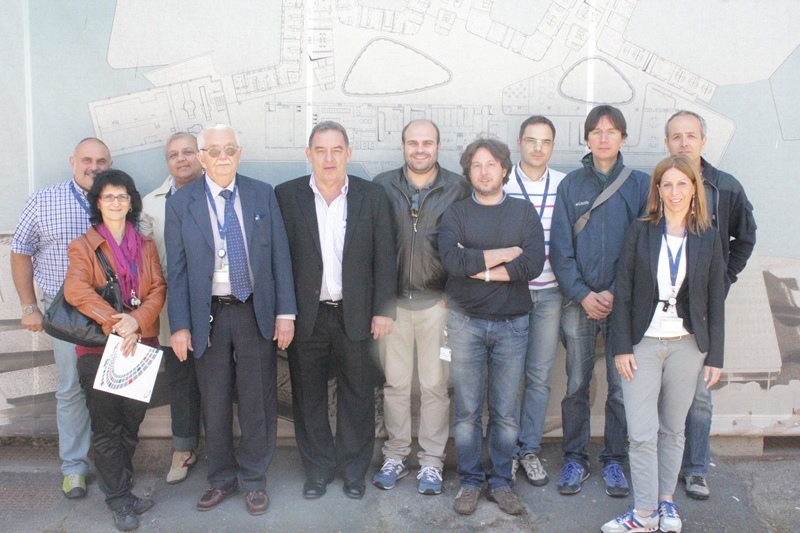 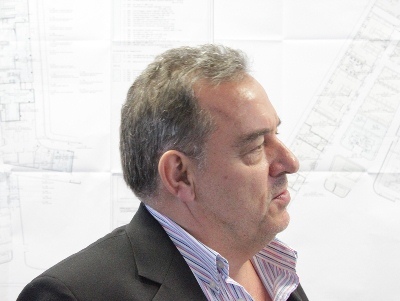 On 27 and 28 May 2013, prof. Koos Coetzer of the University of Pretoria, South Africa, has visited the Institute in Teramo in view of a future cooperation between his University and IZSAM. 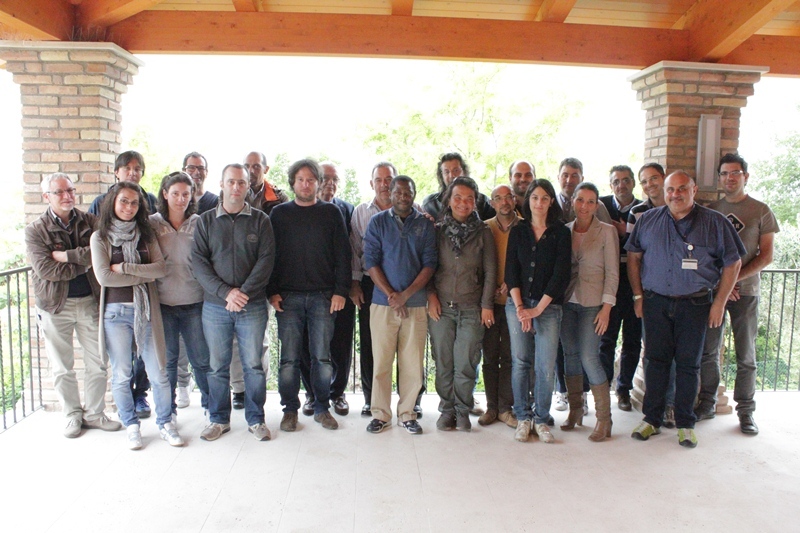 During his visit at the CIFIV in Colleatterrato Alto (TE), the vice-dean of the faculty of Veterinary Sciences of the University of Pretoria has held a seminar on updates on tropical diseases in Africa titled "Emerging and transboundary diseases in wild animals and their epidemiological role", which was attended by the researchers of the Research Institute in Teramo. 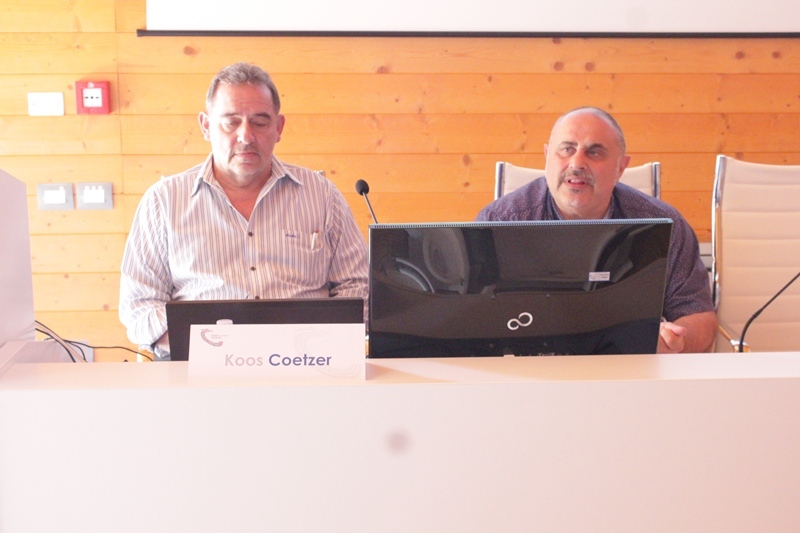 Prof. Coetzer, moreover, was one of the speakers at the 10th AIPVet National Congress, organized by IZSAM together with the University of Teramo, which was held in Giulianova on 29-31 May. 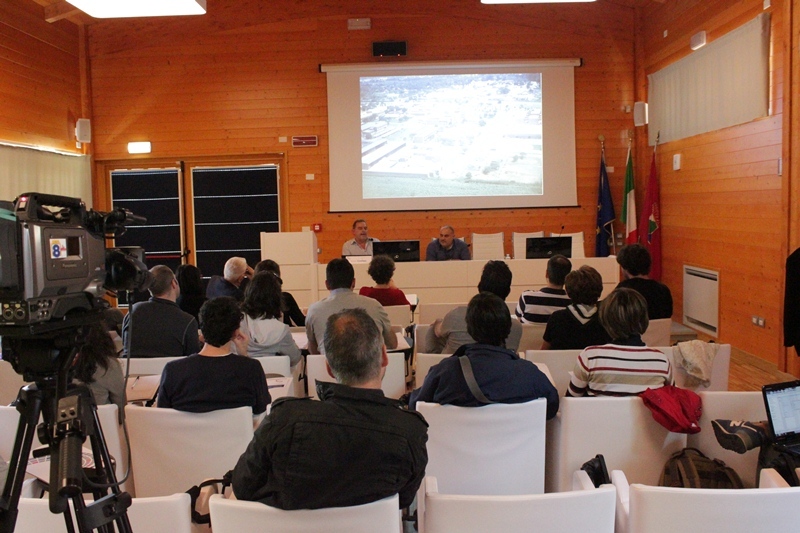 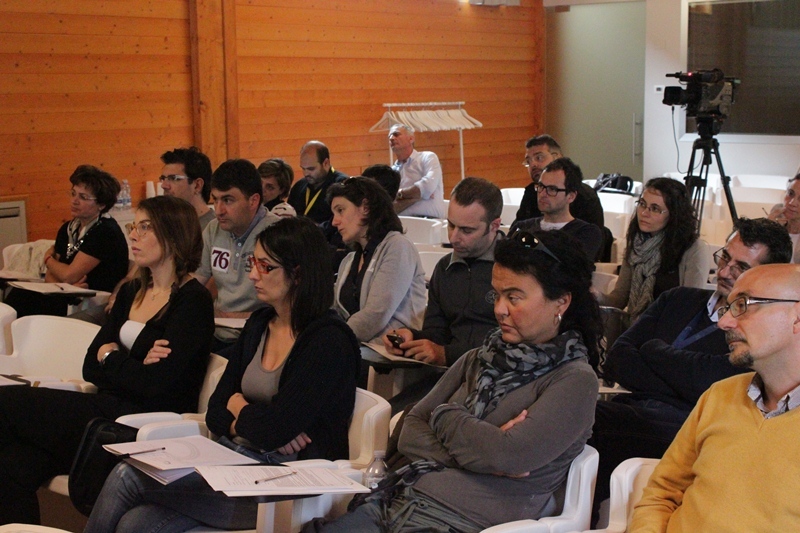 Seminar "Emerging and transboundary diseases in wild animals and their epidemiological role"